Global Weather – Sharks on the Beach and Now Snow In Hawaii In the Summer???? Weather this year has been a bit strange. From my area getting a full summer’s worth of rain in one month – to the oceans, where fish species have migrated to inshore and shallow waters. Sand Shark common to my area. Generally 2-3′ in length. 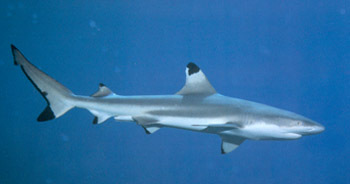 Black Tip Reef Shark. The little guys stay n the rivers and creeks and generally are 2-4′ in length. Adults can reach 6′ or more in open ocean. We have all heard about the raft of Shark attacks this year along the South Eastern coast of the US. At my home on the ocean, I caught 7 sharks in one afternoon (less than 2 hrs) of fishing off my dock, located on a “creek” behind the barrier islands in Virginia. They weren’t very big – and weren’t a species which attacks humans. They were the silver Sand Sharks. In most years, I only see Black Fins which are known to migrate to the inland creeks to breed. Ran into what appeared to be a juvenile Whale Shark in the 8-12 foot range the next day in the Creek on the way back from the closest inlet. I have never heard of one coming inland, although I have caught Bull Shark in the inlet over 7′ long and weighing in over 200 lbs. It (the Whale Shark) was swimming just below the surface, which is common for this species which feeds on plankton. 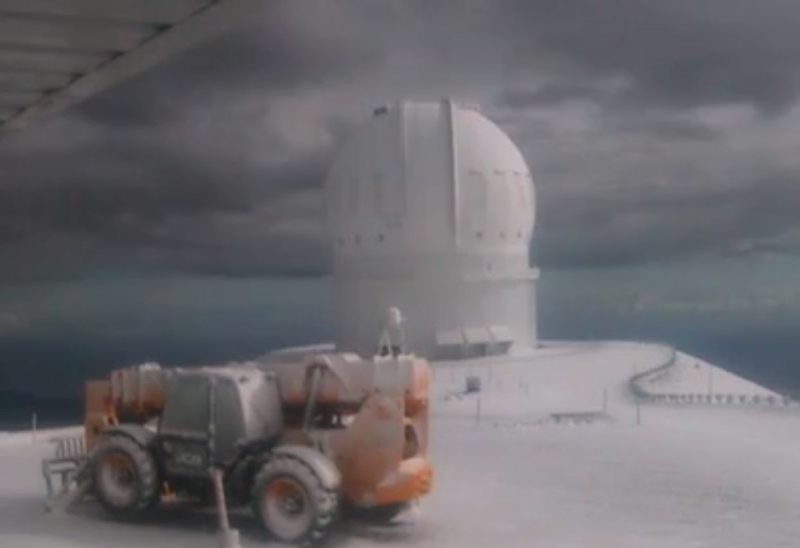 Then … There is SNOW in HAWAII! Posted by btx3 on July 18, 2015 in Nawwwwww!